Could you benefit from a safe and confidential place to take some time-out... to explore your thoughts and feelings and find a way forward, helping you lead a more balanced and meaningful life? No matter how challenging the circumstances, finding peace can be possible. Directions Counselling is operated by Christine Wells, a professional BACP Senior Accredited Counsellor/Psychotherapist, Clinical Hypnotherapist, Stress Management Practitioner and Eating Disorder Practitioner. As well as being a counsellor, Christine writes and presents bespoke workshops for schools throughout the Counties on Exam/Stress Anxiety, Stress/Anxiety for Teachers, Self-Esteem and Confidence for Teenagers, Eating Issues and Self-Harm. Bespoke workshops for the workplace on Stress/Anxiety Management. Christine's focus as a counsellor is to work alongside clients, listening to the issues that they present and where appropriate, helping clients to develop specific strategies to reduce conflict, ease transitions - providing clients with the tools that will help them to manage their lives and make decisions. Enabling clients to find a way forward. Directions Counselling is based in Lindford, Hampshire. Offering counselling and clinical hypnotherapy to Hindhead, Haslemere, Beacon Hill, Grayshott, Farnham, Headley, Headley Down, Bordon, Alton, Petersfield and surrounding areas. 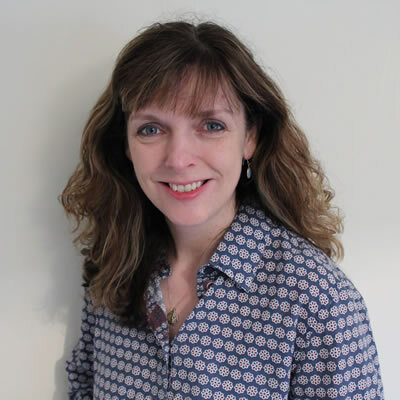 Christine has been a BACP practising counsellor since 2003 and provides counselling and hypnotherapy in a safe, confidential and non-judgmental environment. Christine works with individuals, couples and teenagers and offers short or long term counselling, with the aim of enabling clients to enhance their lives and live more fully. If you are experiencing psychological or emotional difficulties you can contact Christine directly, you do not need anyone to refer you. Counselling involves talking confidentially to a trained professional about your difficulties, past or present, in a safe, non-judgemental, private and supportive environment. It can help you to learn more about yourself and your situation, so that you are able to see things more clearly and find a way of meeting or addressing your individual needs. "Life is about today, living it now..."
Copyright © 1999-2018 Directions Counselling‎. All rights reserved.